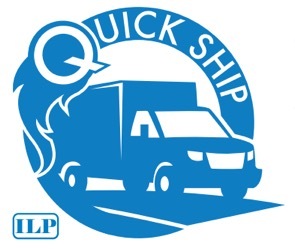 ILP introduces Quick Ship, in-stock ordering for over 100 products that can be shipped within 24 hours. For a list of products that qualify for Quick Ship, click here. The list may change periodically based on available stock; remember to check back for updates. For more information, visit ILP’s website.